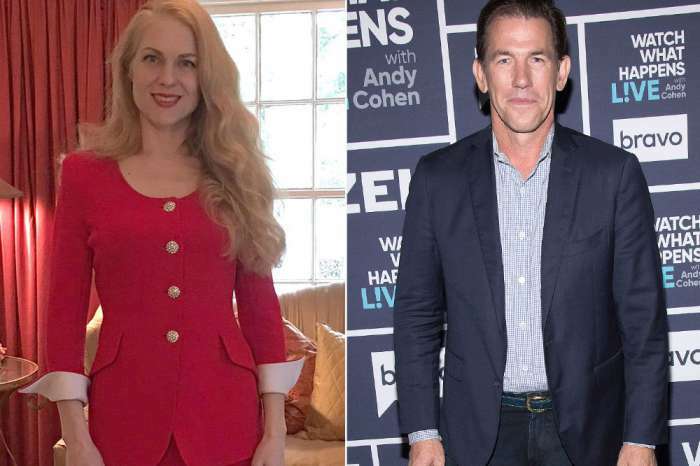 While the split between former Southern Charm stars Thomas Ravenel and Ashley Jacobs plays out on social media, Kathryn Dennis has decided to get out of Charleston and take a girl’s trip to the Bahamas with Naomie Olindo. Dennis has made it clear she wants nothing to do with Jacobs and her apologies for her behavior during season 5, and she appears to be quite happy while distancing herself from Ravenel and Jacobs’ drama. According to Us Weekly, both Dennis and Olindo have been sharing pics and video of their trip on their Instagram Stories, and in one video, Dennis says they are “living our best lives” while riding in a golf cart. Dennis and Olindo are having fun in the sun during their Caribbean getaway with a group of friends, and in another video, Olindo joked about Dennis missing a spot even though she had sunscreen all over her face. 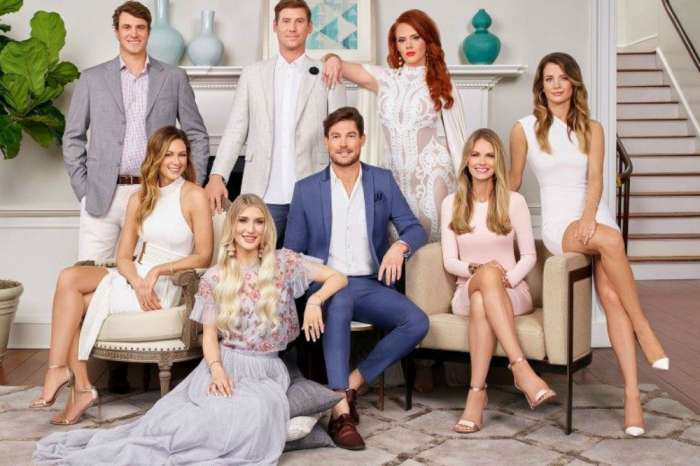 The 27-year-old has been turning to her Southern Charm co-stars while Ravenel and Jacobs continue to argue. In addition to taking a trip with Olindo, Dennis also laughed off Jacobs’ apology with Danni Baird. Don’t be extra. Wears spf shirt. As for Ravenel and Jacobs, their split is getting nastier by the day. After Jacobs posted a teary video announcing that she and Ravenel had ended their relationship, Ravenel responded by claiming that she had cheated on him. In a series of tweets, Ravenel posted lyrics from the 1987 Chicago song If She Would Have Been Faithful, and said that after 30 years, he finally understands the words. But in an interview, Jacobs denied cheating and said that Ravenel’s accusations came after he looked through her phone and saw that she was texting another man, but that was at the end of their relationship when they had decided they were no longer exclusive. She says she could have been better about letting Ravenel she was talking to someone else, but she didn’t feel she owed him that because they could date other people. 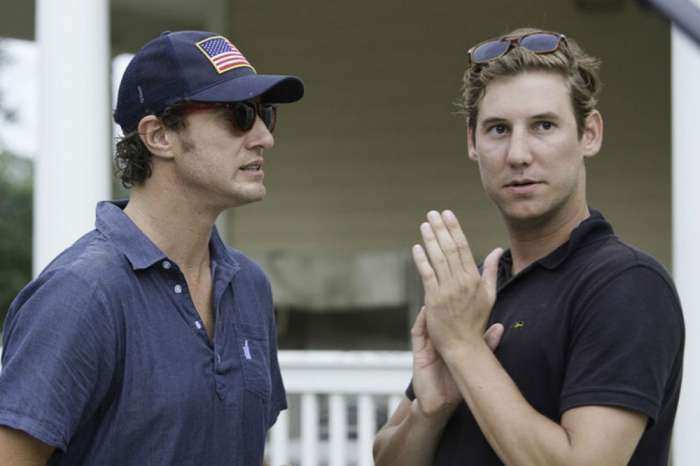 Neither Ravenel or Jacobs will be returning to Southern Charm for season six. But Kathryn Dennis and Naoi Olindo will both be back in 2019. Naomie would not give this Trailer Trash Trick Kathryn the time of day if not for the show. Get real.